For over 65 years, Boyne Mountain Resort has been delighting vacationers from all over Michigan. 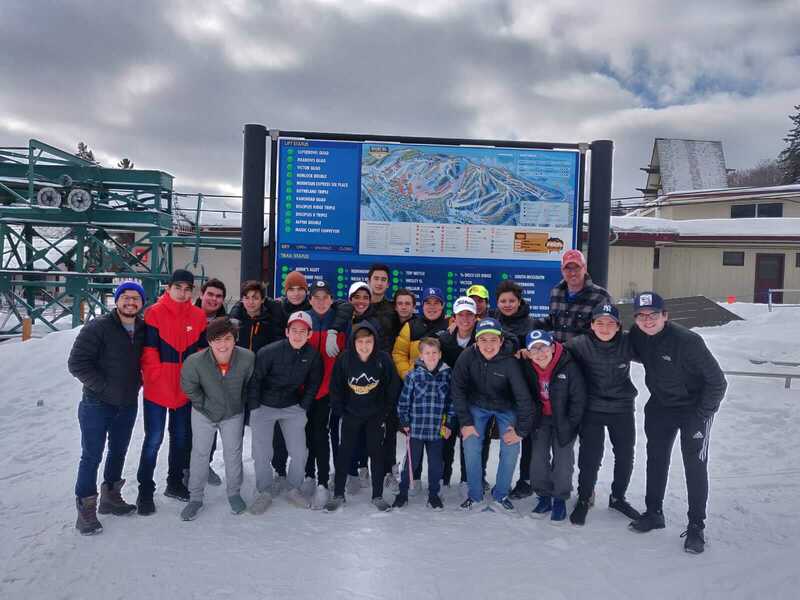 Once again this year, the boys from the Everest’s international program headed north for their annual Boyne ski trip. Students left Thursday after school, and the bus was full of energy and anticipation. 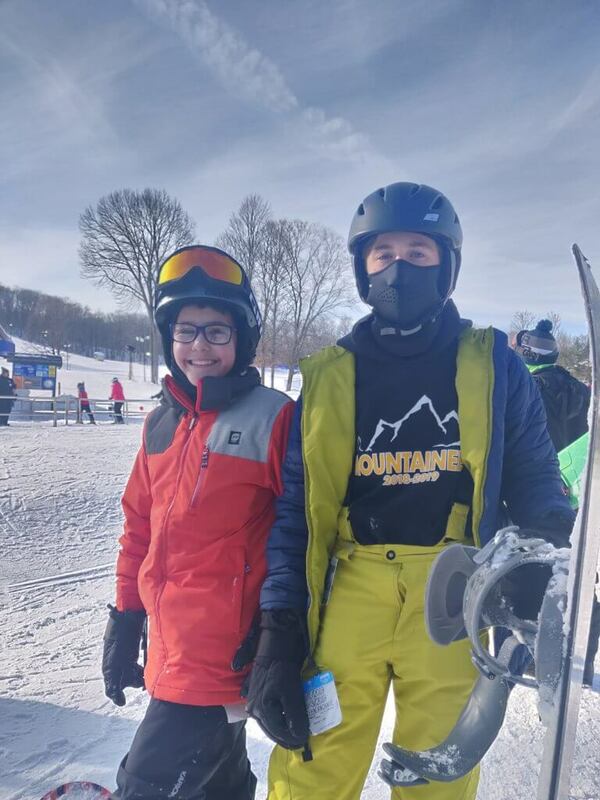 After months of honing their skills at Pine Knob in Clarkston, they were ready for the long-awaited trip. The group’s first stop was in West Branch to have dinner. The mounds of snow where very high ,and it caught the boys attention as they got closer to their destination. After dinner, they continued north and passed the 45th parallel which is the halfway point between the equator and North Pole and, eventually, with only a few miles left, they could see the lights in the distance shining on the mountain. Many of the students rushed to the window to get a better view. After a good night’s rest, the boys headed to breakfast and received their final instructions. 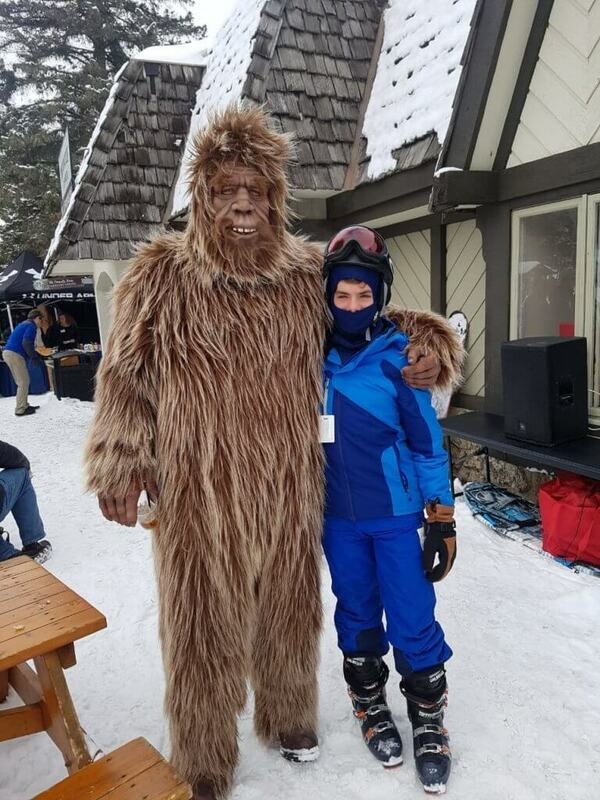 It was a beautiful sunny day and the mountain was in excellent condition with all 60 groomed trails open. 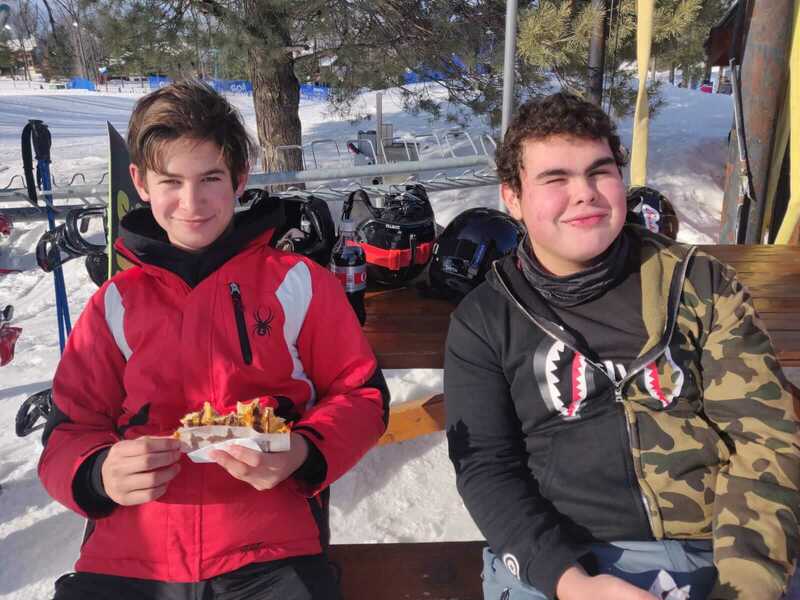 The boys skied/snowboarded for seven hours and then headed back to their condo to relax and have dinner. After dinner, they were off to their next adventure which was Avalanche Bay. 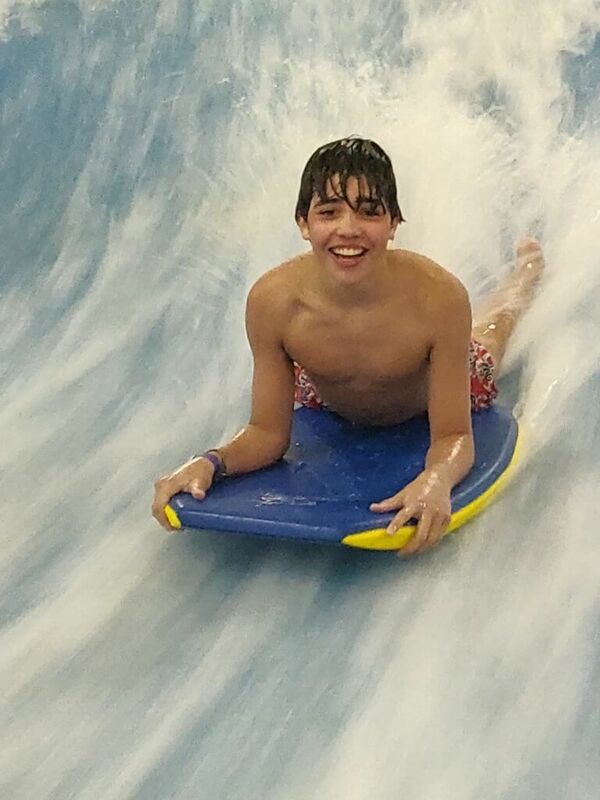 They had a great time at the largest indoor water park in Michigan and for four hours they never stopped. The boys arrived back to the condo worn out and tired and eventually fell asleep. 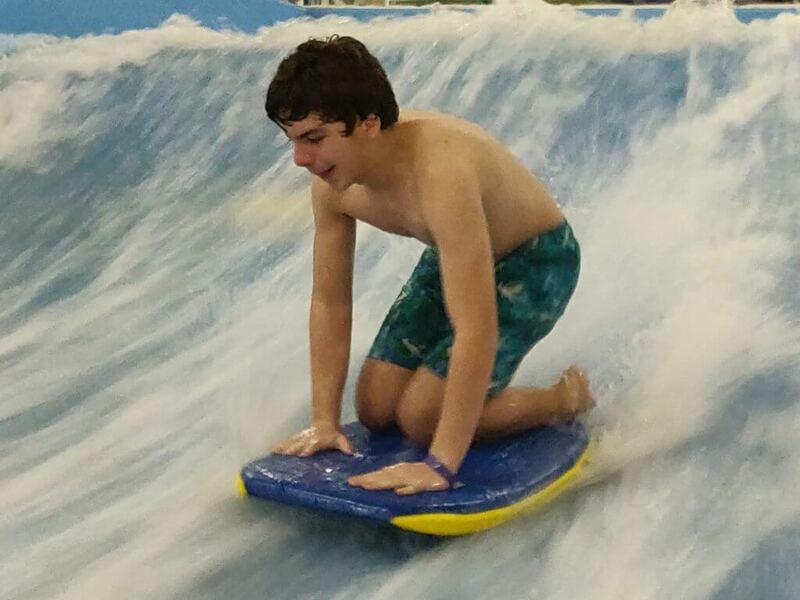 You couldn’t hear a pin drop. The next day they woke up and did it all over again. This time, they knew the mountain well and were all over the trails. 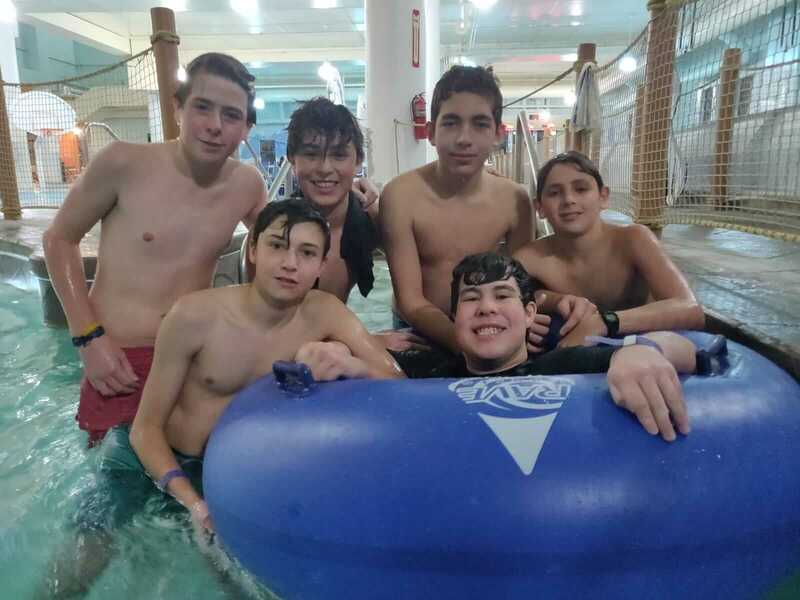 By Saturday night, the students knew the trip was coming to an end, and they were hoping they could stay one more day. They woke up early Sunday morning, packed their bags and headed to breakfast for their final meal. 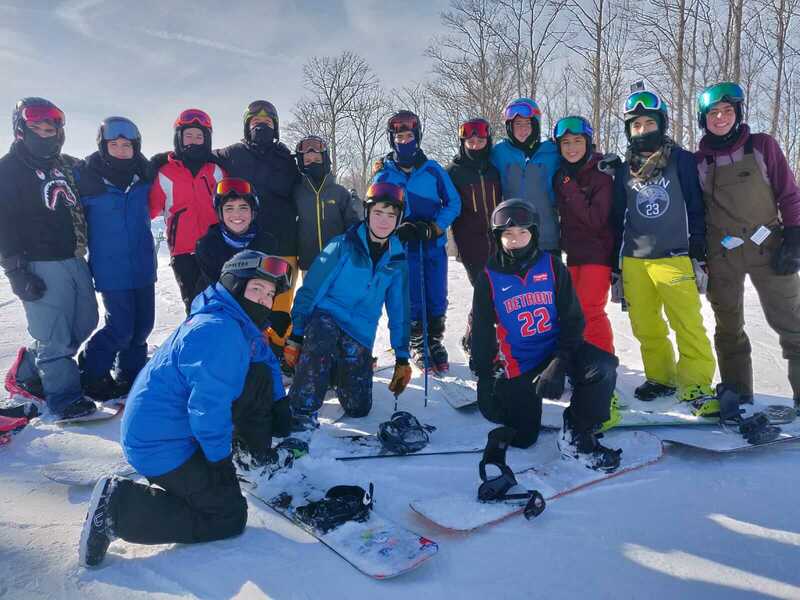 As they headed back to the bus, they stopped and took one final group picture to capture the great memories that they created at Boyne.